We understand the importance of getting your business back up and running as quickly as possible after disaster strikes. We have a wide inventory of recovery equipment and a large roster of qualified IICRC-certified restoration technicians that can respond 24/7 to threats to your facility with the knowledge and equipment to begin resolving the situation quickly. 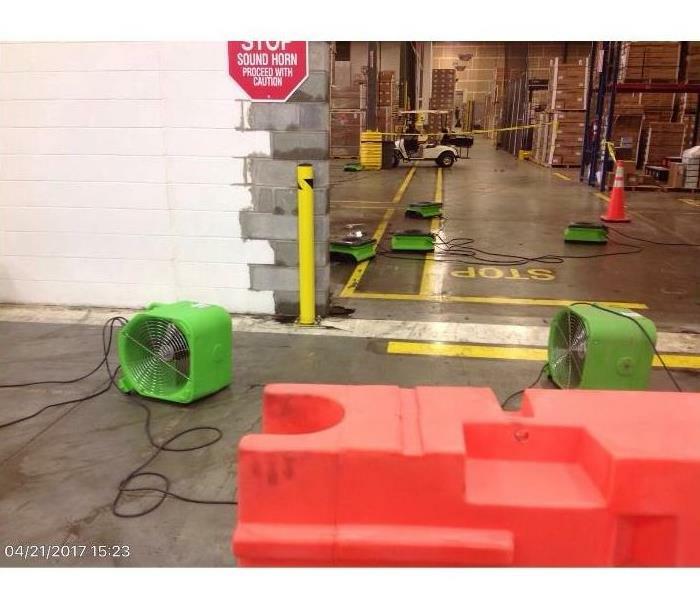 As a large-loss recovery team, we have the resources to tackle even the most significant loss incidents that occur from a local small business to a large industrial warehouse, or any of the larger commercial structures in the Lehigh Valley. 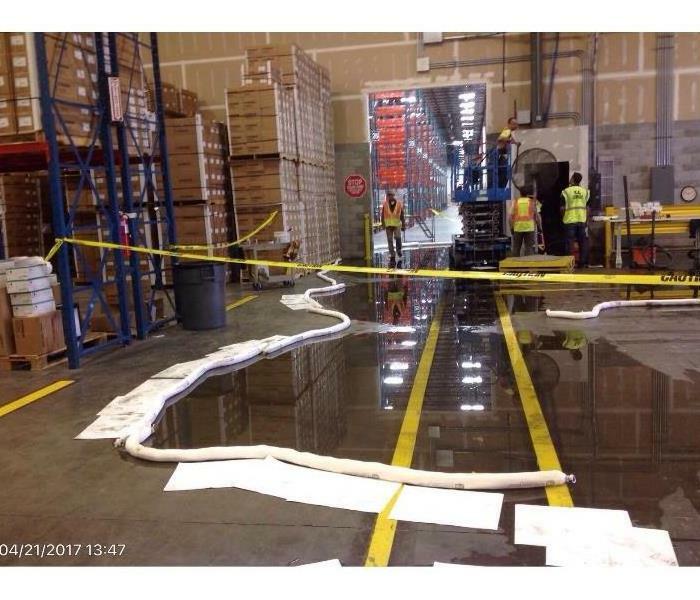 From our memberships with the Chamber of Commerce and other local and national organizations, we have a unique position and understanding for the needs of the businesses within the area both to recover disasters and to offer premier cleaning services as needed.